When most people think of sage, what comes to mind is the fragrant culinary herb (Salvia officianalis) which is a member of the mint family. A couple other sages in the mint family are California white sage (Salvia apiana) and Salvia divinorum, which was used for divination by the Aztecs. Rather than being in the mint family, the silvery fragrant sages which you see along the trails in Red Rock Canyon are members of the sunflower family and belong to the genus Artemisia. 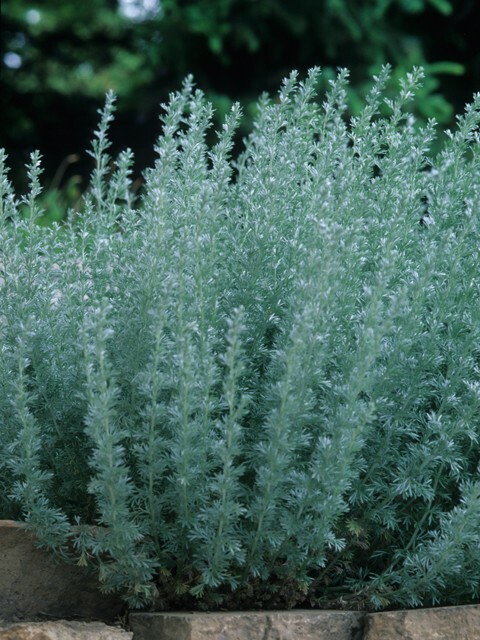 Growing only a few inches tall, the small feathery sage with finely divided leaves is Artemisia frigida which is commonly called fringed sage. 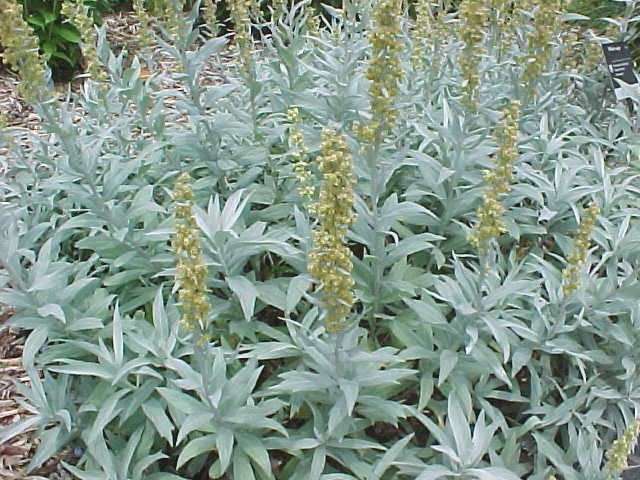 Some Native Americans used the chewed leaves of fringed sage as a dressing for wounds. It has also been used as a spice for corn dishes. As a spice, it is used very sparingly because of its overpowering bitterness. It was also used to eliminate, or at least mask, the greasy rancid odor of dried meat. Prairie sage or white sagebrush (Artemisia ludoviciana) grows 1 to 2 feet high in Red Rock Canyon. It has simple linear or elliptic leaves, sometimes toothed at the tips, and tiny yellow flowers which bloom in late summer. Prairie sage is used in sweat lodges and for smudging by the Lakota and other tribes. Evil spirits are dispelled by smudging with the smoke from prairie sage, while good and beneficial spirits are attracted by smudging with sweetgrass. Sacred objects are often wrapped with sage in medicine bundles. Some Native American traditions associate four sacred fragrant plants, sage, sweetgrass, tobacco, and cedar, with the four cardinal directions. 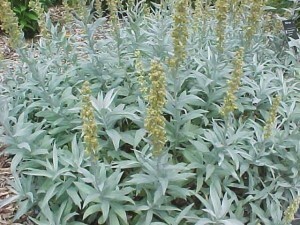 All members of the genus Artemisia have a variety of uses in herbal medicine. One use is the elimination of parasitic worms; and a common name for the genus is wormwood. Cooks are familiar with one Artemisia, tarragon.